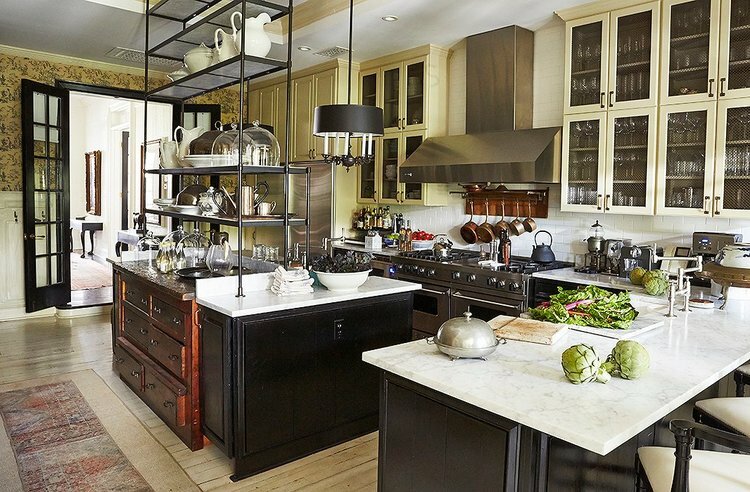 We have a love for brownstone’s and this one is just about perfect. 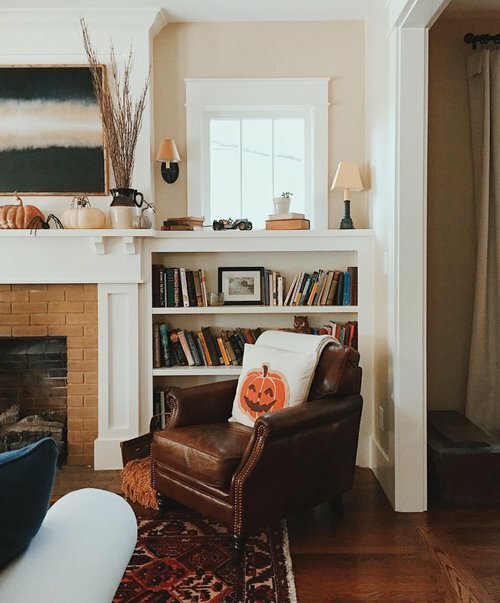 We bought something for our house that instantly made it feel more relaxing, and more like fall. We partnered with American Express to discuss our top renovation tips to give you a better return on your investment. We partnered with Hudson Lighting to show you the before and after of our dining room. We're discussing our favorite items of the week. With the help of WayFair, we finally got around to finishing out our front guest bedroom. Taking a trip down memory lane! We're comparing how our house looked when we filmed our HGTV pilot "Down to the Studs" to how it looks today. Today we're discussing what happens when we just don't know the direction we want to take when designing a space. We went to an estate sale this weekend and walked away with a couple of new (to us) treasures. 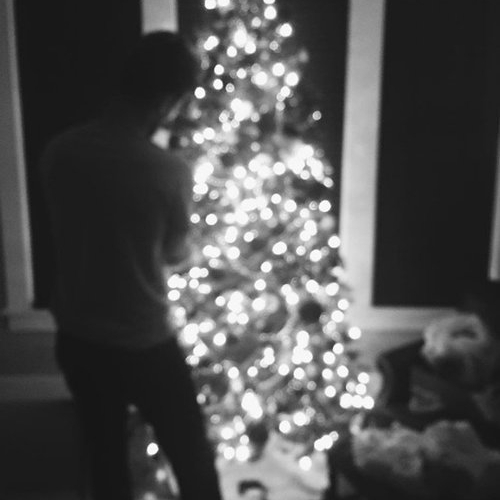 A lifelong dream of ours came true! 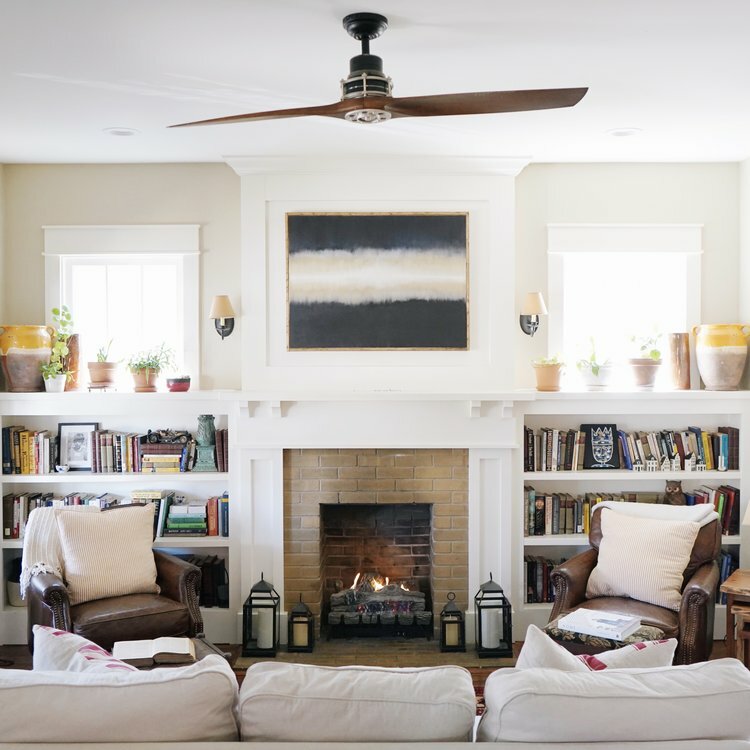 Our house was featured on one of our favorite home blog websites, Design Sponge. We're crushing on the clothes in the film "Call Me By Your Name" big time. 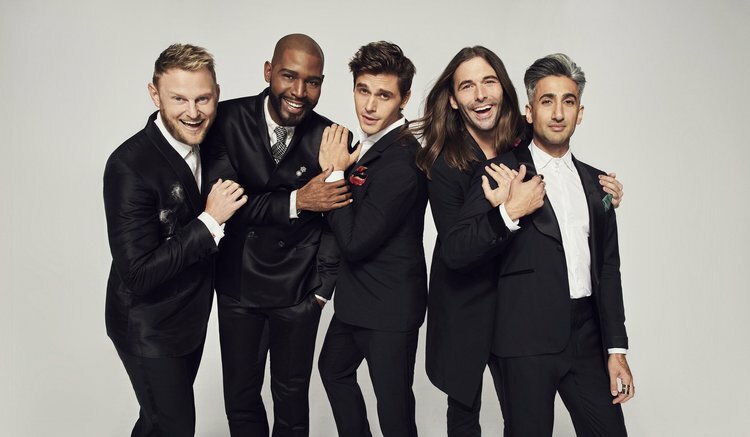 Are You Watching Queer Eye? Our love for this show knows no end. Changes are happening in our breakfast room! 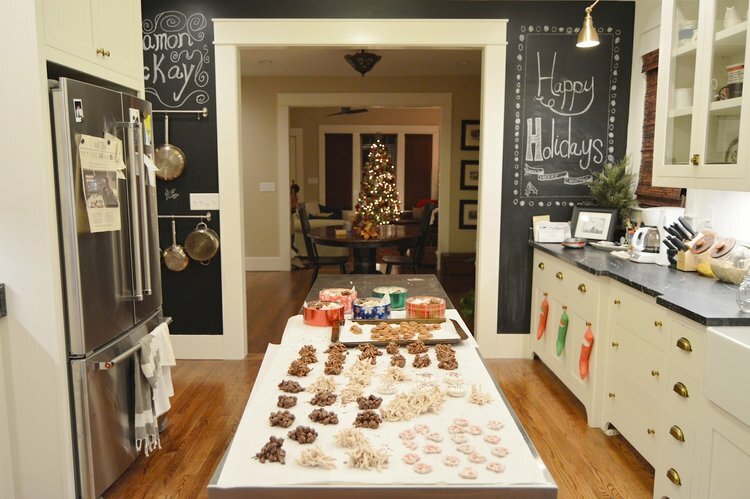 We made the jump and painted a wall in our kitchen with chalkboard paint! We partnered with Framebridge to finally frame some art that's been sitting around the house for a while. 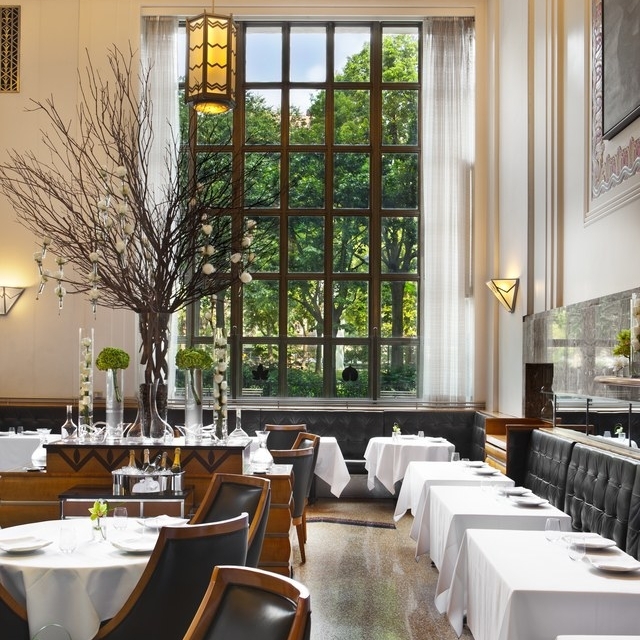 We have a not so secret love affair with NYC, and especially with these beautiful restaurants. Our favorite items this weekend are on sale at PB! We decorated our front porch for fall with a little help from our friends at Pottery Barn. 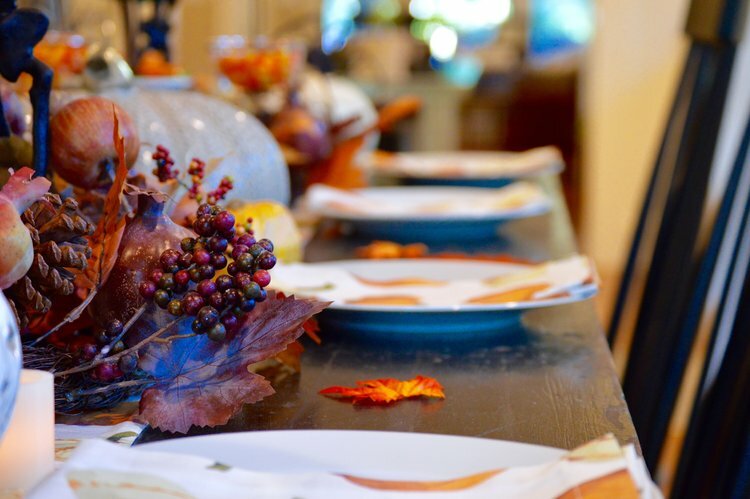 We partnered with Pottery Barn to decorate our dining room table for fall. 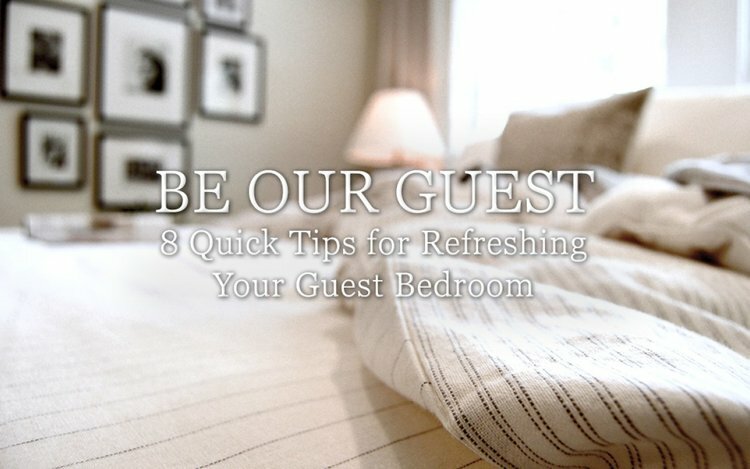 From color palette to linens, we're showing you how to refresh your guest bedroom with some help from our friends at Pottery Barn. We're going over a couple of options for a much needed gallery wall above our couch. Come take a quick tour into our new home!